A1Tech, Inc. is the parent company of TrepStar.com. 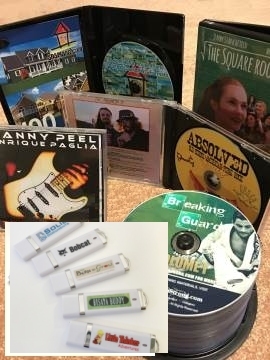 TrepStar manufactures and ships custom CD/DVD/USB Flash Drive products for publishers. ACLMaster for Lotus Notes 6/1/95. This software is no longer offered. A1Monitor 7/15/99. No longer offered. AdsGone 8/25/01. No longer offered. AllSpamGone 3/1/03. No longer offered. AllTracksGone 3/10/03. No longer offered. AlertWall 2004. No longer offered. DVD Review Site (11/2004) Best DVD Burning Software Reviews. No longer offered. CD and DVD fulfillment Site (2/2005) CD-Fulfillment.com | DVD-Fulfillment.com | Trepstar.com. * TrepStar is a service that enables you to produce your CD/DVD/USB product which we ship to anyone, anywhere, anytime, in any quantity.